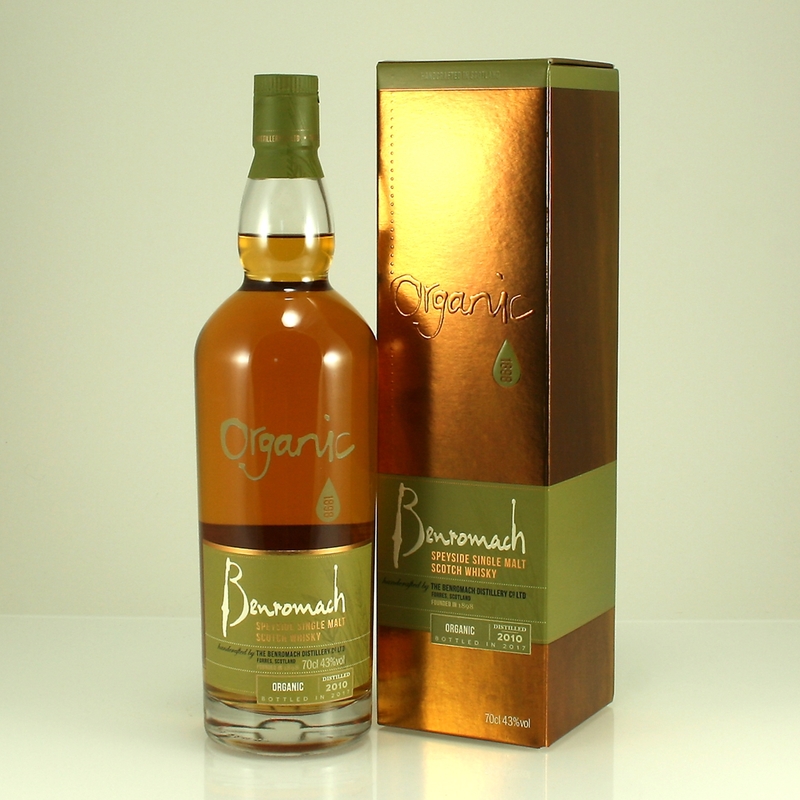 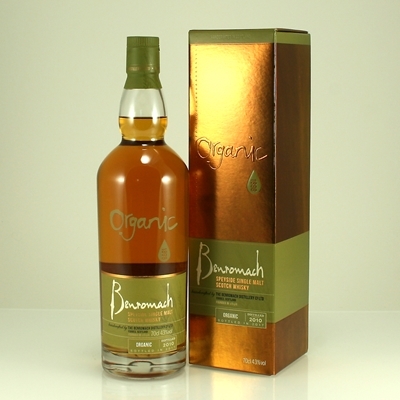 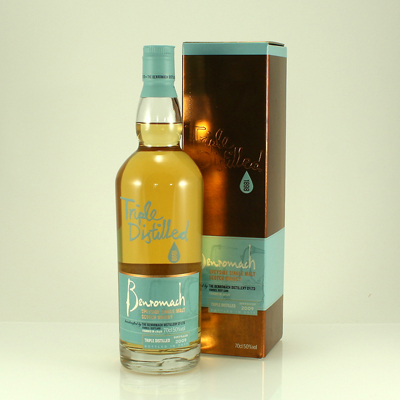 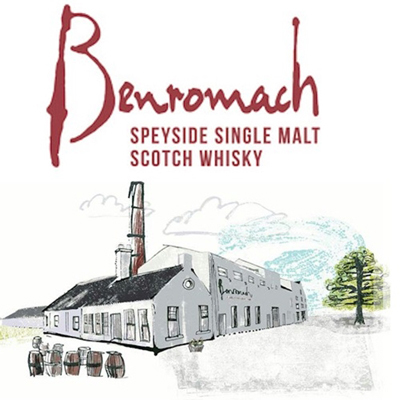 ​The Benromach distillery has been making whisky since 1898 using the same spring water rising in nearby Romach Hills. Visit and see the 3 distillers at work as they orchestrate every second of the production by sight, sound and touch. 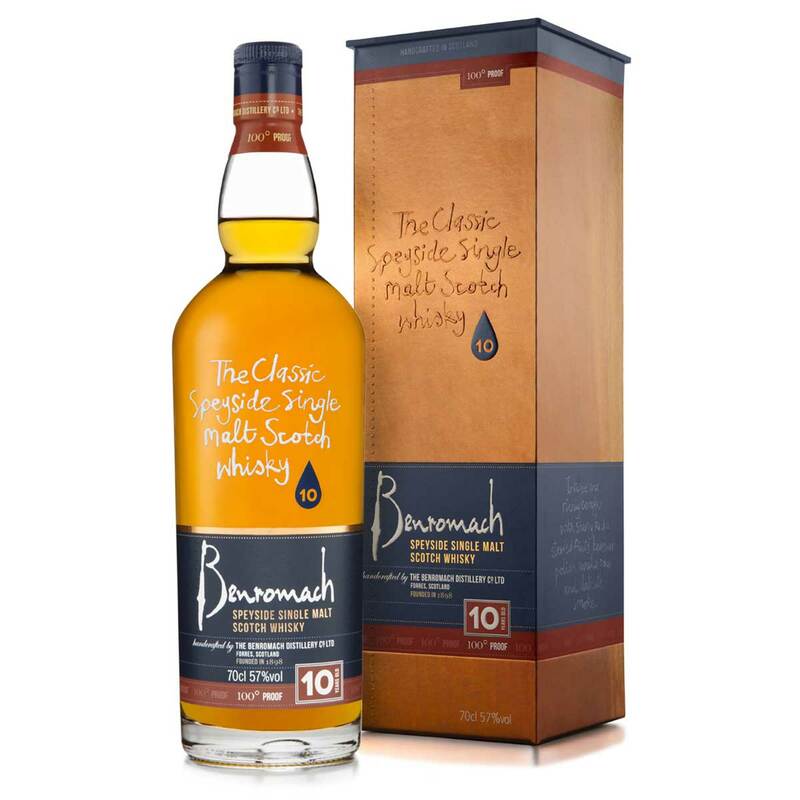 One of the friendly tour guides will proudly show you around the boby mill, mash tun, 4 wooden washbacks, 2 copper stills, spirit safe, filling room and dunnage warehouses. There is also a visitor centre with many mementoes. 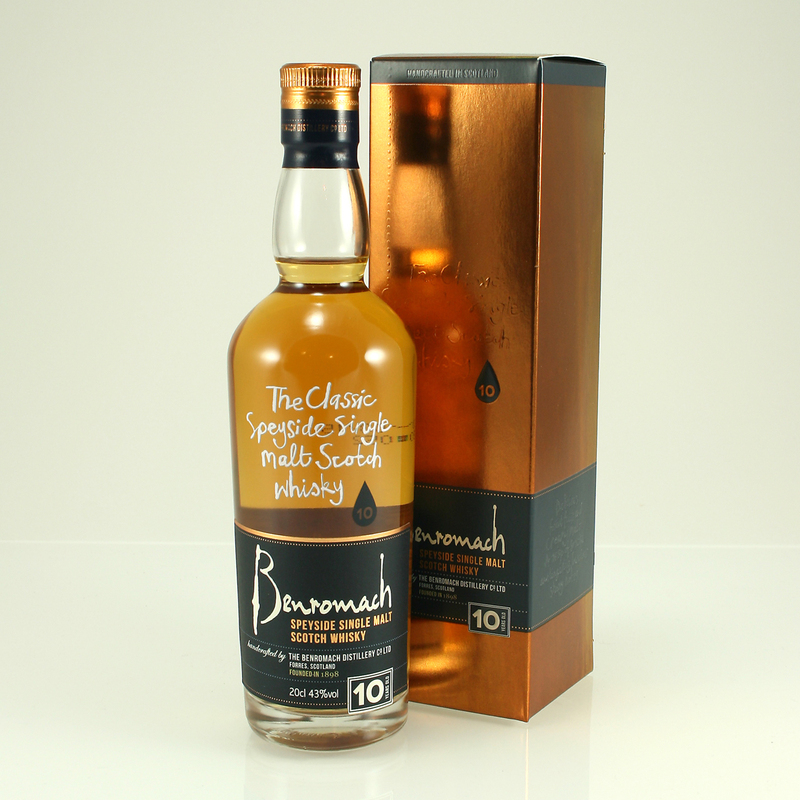 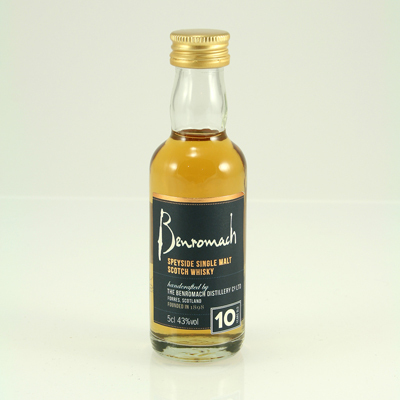 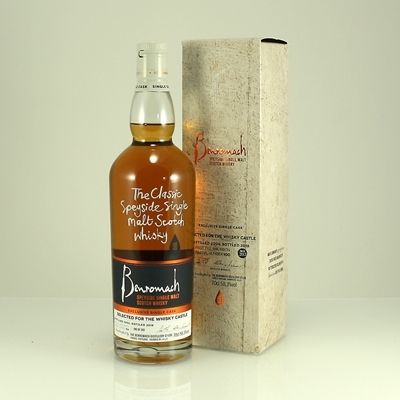 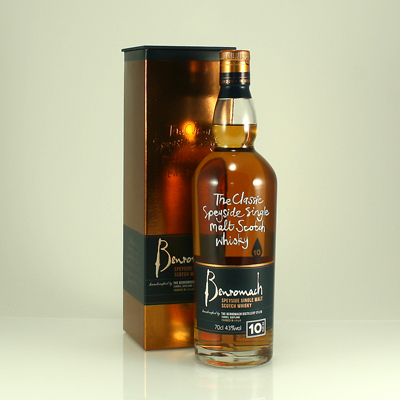 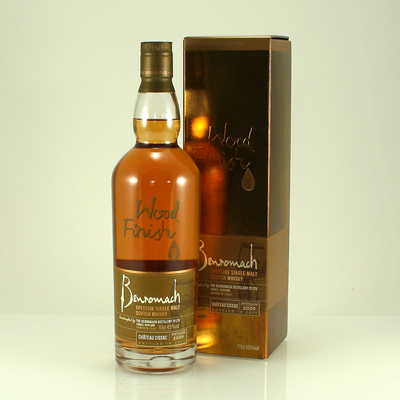 At the Whisky Castle we always have a selection of Benromach Speyside Single Malt Whisky available for tasting. 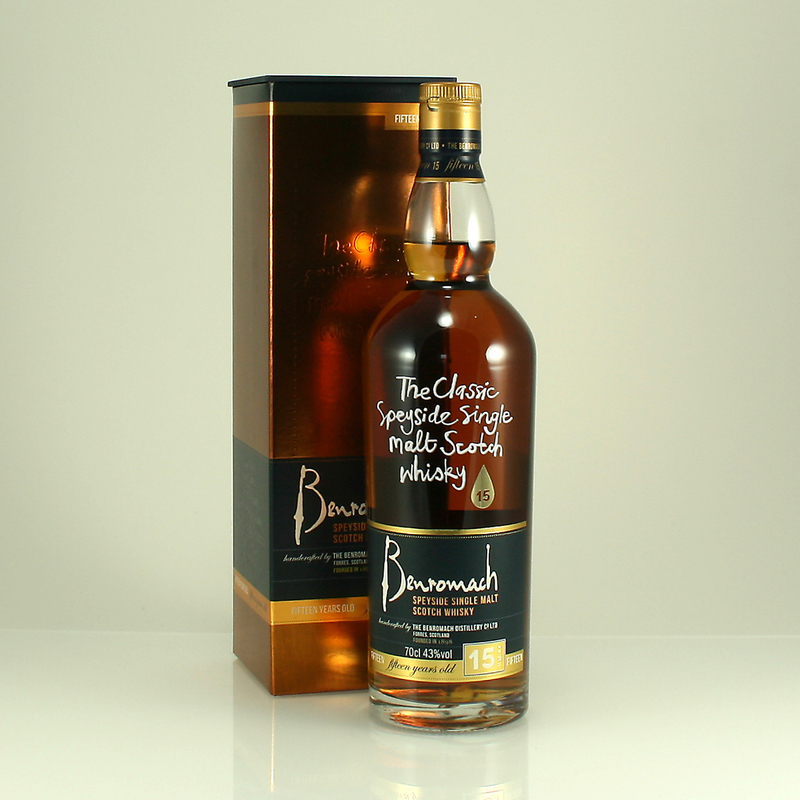 Rich fruits, zingy limade, wine tannin hints. 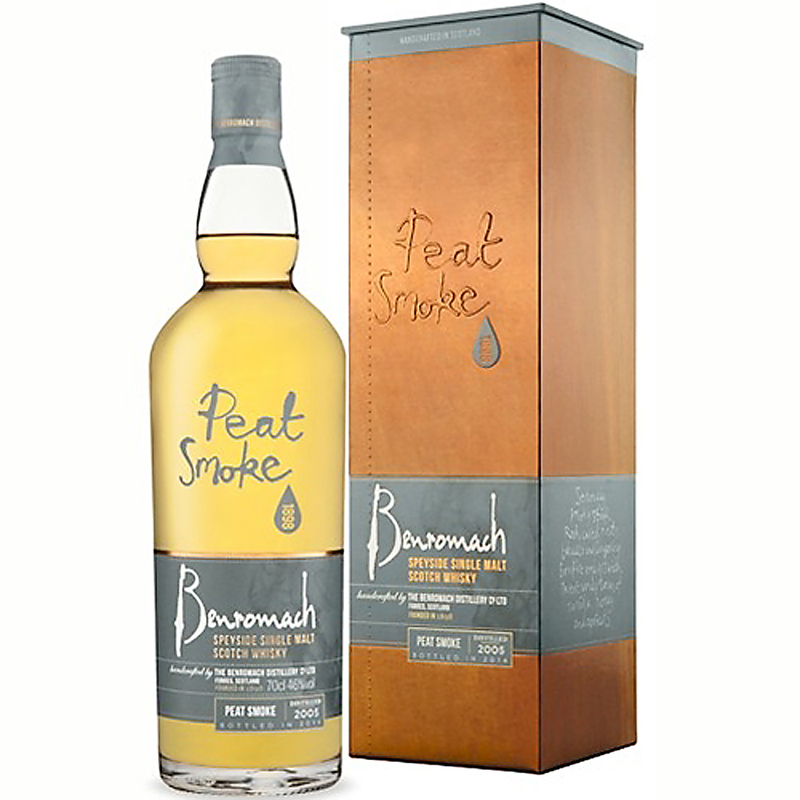 Peppery vanilla notes and a light whisp of bonfire embers.